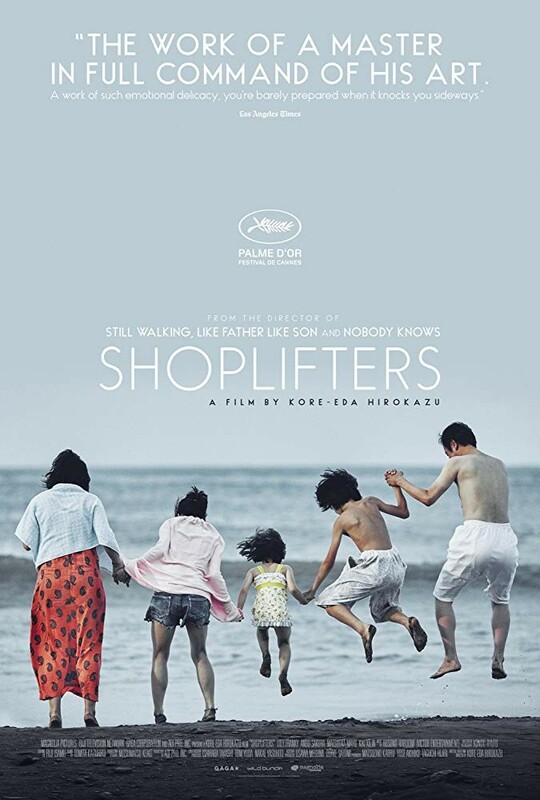 The title of Japanese director Hirokazu Kore-eda’s Shoplifters could have just as easily been Collectors: An impoverished, three-generational family lives on top of each other in a tiny house cluttered with piles of stolen and salvaged junk. Other people’s trash is their treasure, and that idea is taken to extremes when the family adopts—or kidnaps, depending on your point of view—a neglected and abused young girl. But the true nature of this unusual family, and their methods of acquiring things, means their lives must be kept in the shadows. Kore-eda’s warm, heartbreaking movie is vivid and truthful and lived-in, with characters you’ll remember for a long, long time.